Want to read the entire story and many more like this? 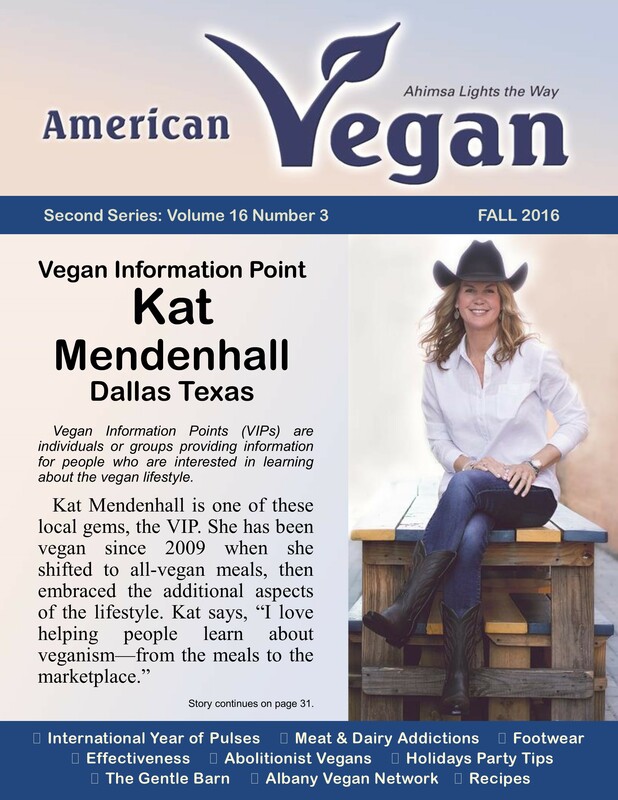 Become a member and receive American Vegan magazine all year! 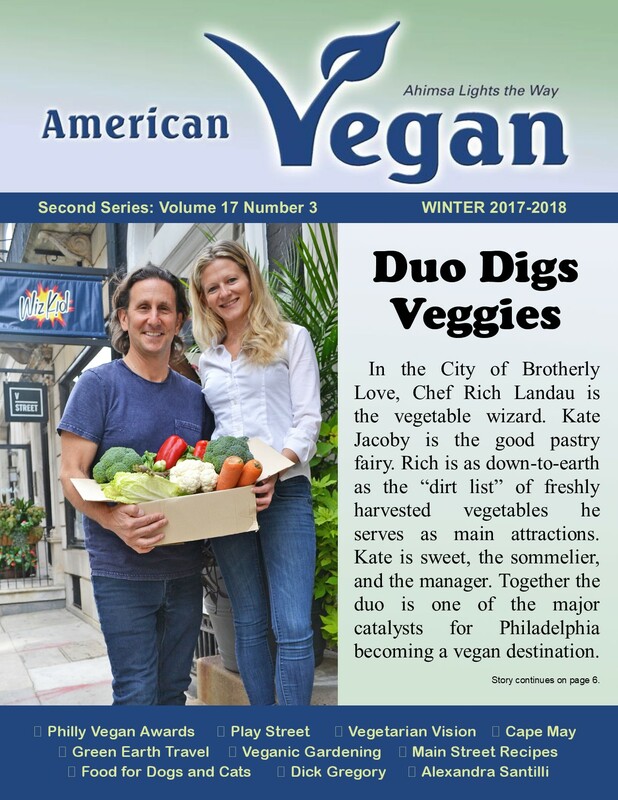 Mention that you want to receive the winter 2019 back issue to receive this story. 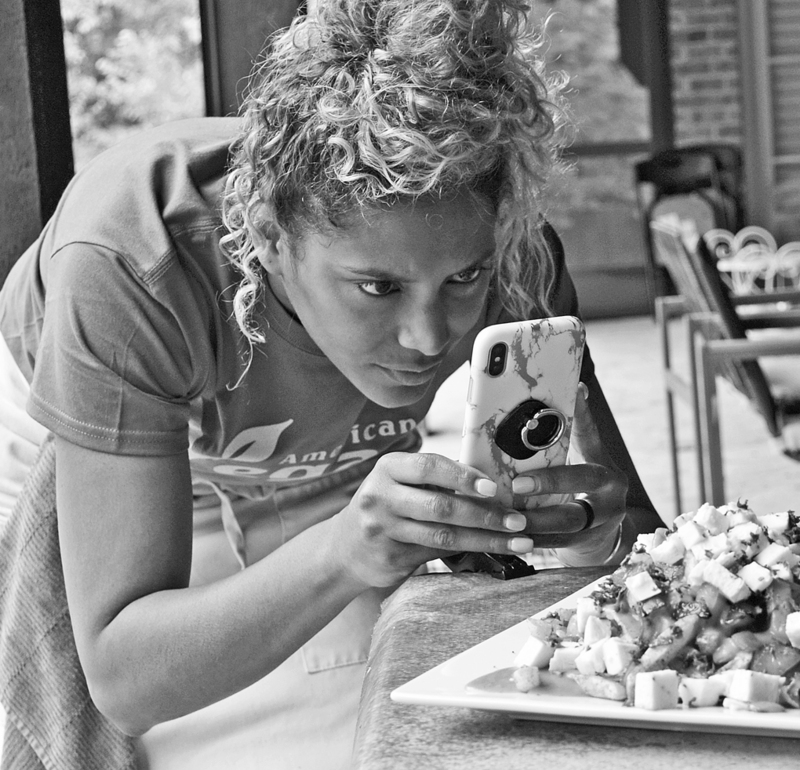 A growing number of top athletes are turning to Chef Charity Morgan to put the best fuel in their tanks—providing a winning edge for the Tennessee Titans’ team. 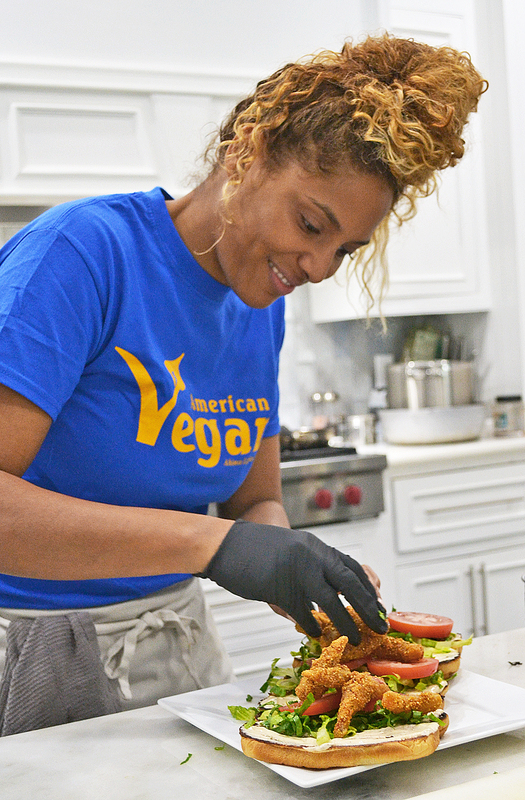 Inspired by her husband Derrick, a professional (and hungry) football player for the Titans, Charity became a true titan by creating delicious, nutritious, and powerful vegan meals fit for the NFL. 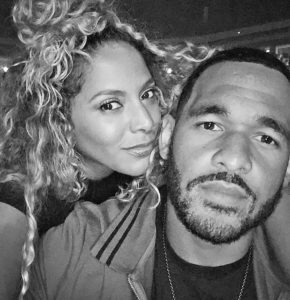 Since last football season, this husband-wife team has led the way to making the Titans the favorite team in the league for a lot of people who love vegan cuisine throughout the U.S.
Charity Morgan had what many people consider a dream life with great kids and husband, but she felt her life was just about giving to them, not fulfilling a dream of her own. While Charity was looking for meaning, big Derrick was looking for ideas of what to eat. A nutritionist suggested he try giving up meat and dairy for quicker recovery with less pain and inflammation. When Derrick decided to try veganism, Charity’s culinary knowledge came in handy. Derrick is a foodie; Charity is a chef. And despite not having a desire to return to the culinary arts, she sent Derrick to work with his first all-vegan lunch. A second player asked to be on Derrick’s meal plan that first day. Charity decided it’s easier to cook for two people than it is for one. Soon, it went from two players to five, and now is over twenty (varies with roster changes). Charity began charging for the vegan meal plan she created. Why not turn this “hobby” into a business? As Charity talks, a text comes in. Another player wants to join her meal plan and is sending the list of a dozen vegetables he “doesn’t eat.” We share a laugh about how he hasn’t eaten her cooking yet! Derrick gave her a similar list once upon a time. 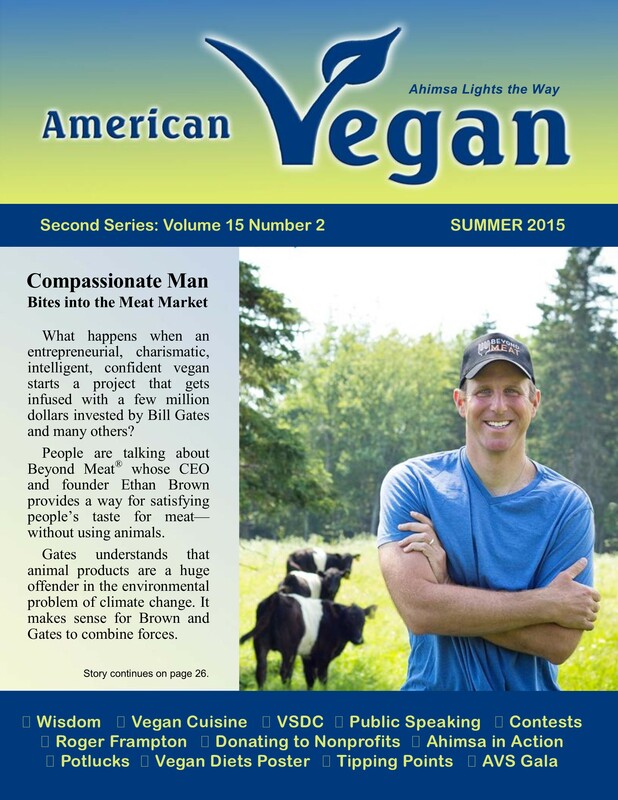 AVS promotes clarity of veganism, provides a moral compass, and offers resources for your vegan journey. Standard Membership is $25 per calendar year. Select one-time of annual auto-renew. Student or low-income membership fee $12 within U.S.A. pdf only. Canada: $30 in U.S. dollars for print or $25 pdf. Overseas: $35 in U.S. dollars for print issues or $25 pdf. Life Membership $500. 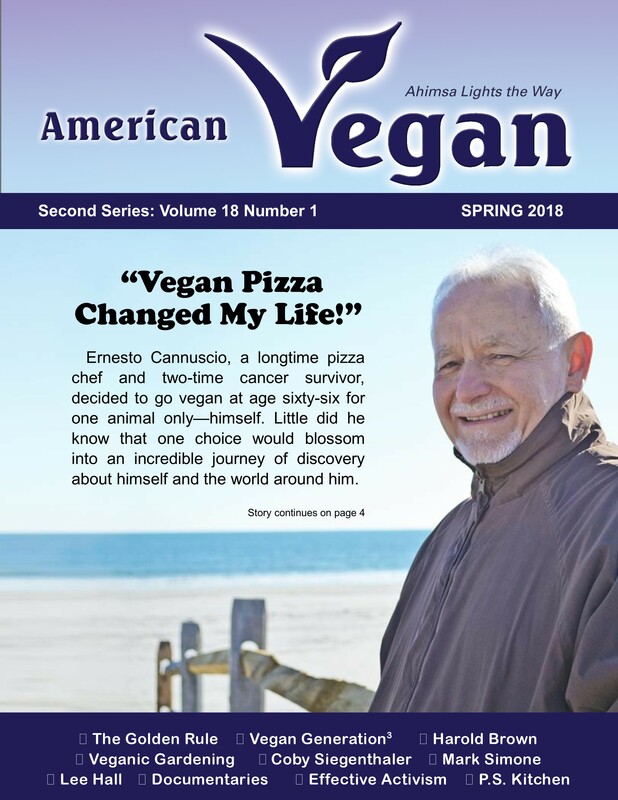 Includes lifetime (yours or AVS) American Vegan magazine. 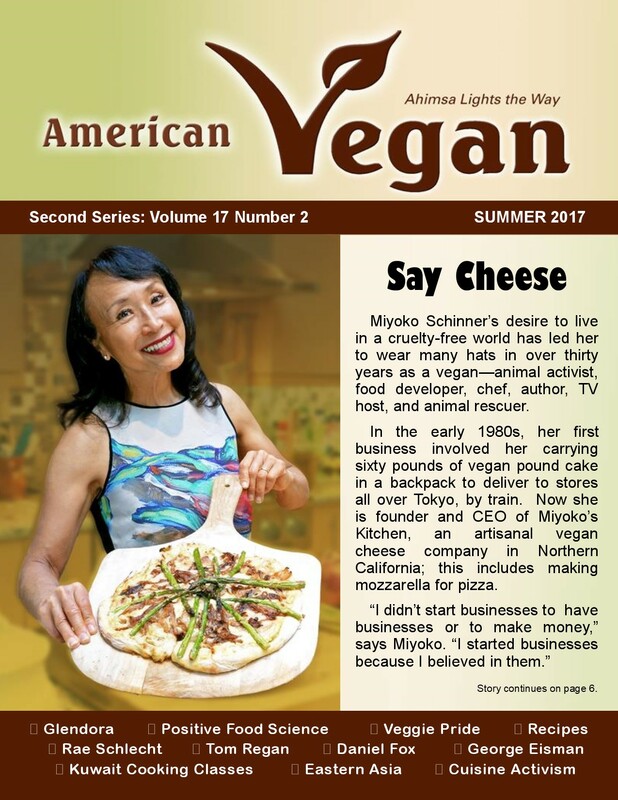 Advanced Membership (by application, for voting and office holding) is open to vegans practicing ahimsa who are current members. Mix all sauce ingredients. Refrigerate until use. Poutine is an indulgent dish from Quebec based on a pile of fries, typically with cheese curds and brown gravy. 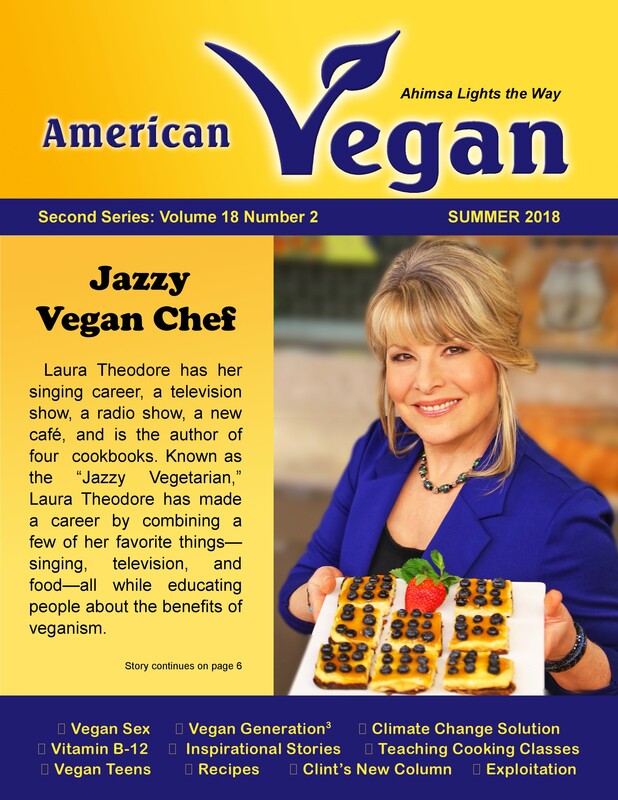 Chef Charity Morgan makes her scrumptious vegan version with no specific amounts. 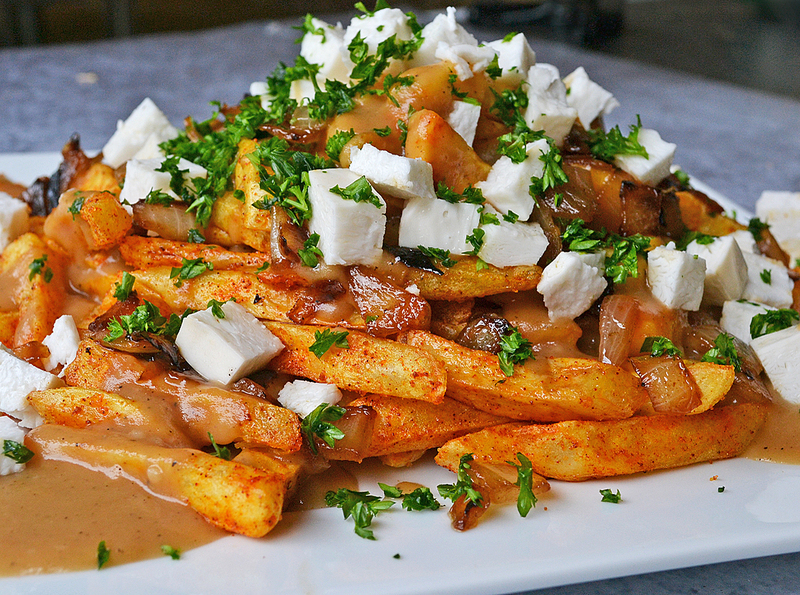 Fries with BBQ seasoning, gravy with caramelized onions, fresh minced parsley, and cubes of smoked vegan mozzarella cheese. If you prefer fewer calories, try the toppings on some steamed vegetables instead of fries. Mix dredge ingredients in a large bowl. Set aside. Preheat oil in frying pan. After all shrimp have been dredged, place them into the hot oil; cook and stir until crispy about 2 minutes. Drain on a paper towel. 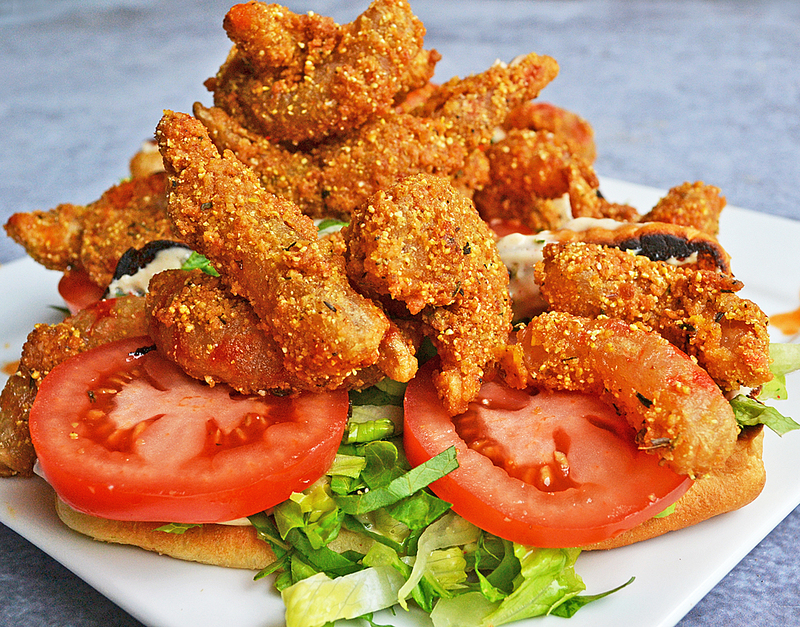 Put remoulade sauce (sample recipe below) on each inner side of bun. Add shredded romaine and then 2-3 slices of tomato. Place about 6-8 pieces of vegan shrimp on top. Optional: splash a couple dashes of hot sauce on the shrimp. Enjoy.